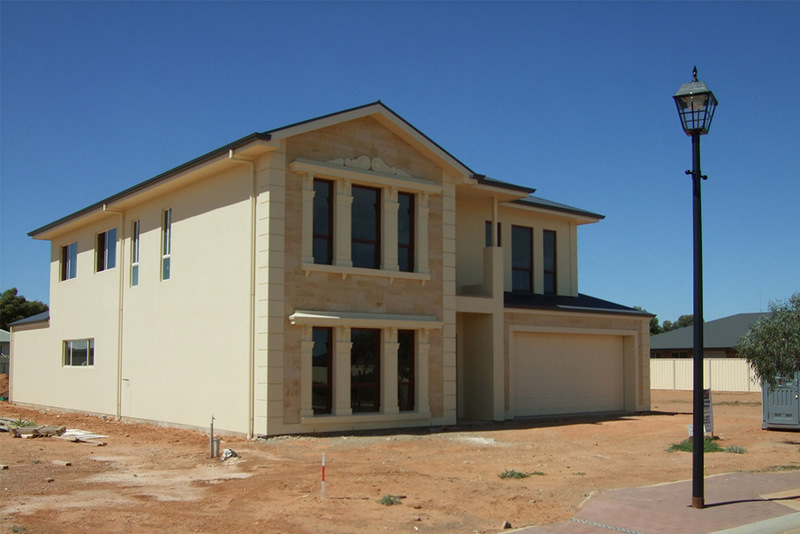 When you need a builder who can turn your dream house into reality, trust Graeme and Karen Ramsay. 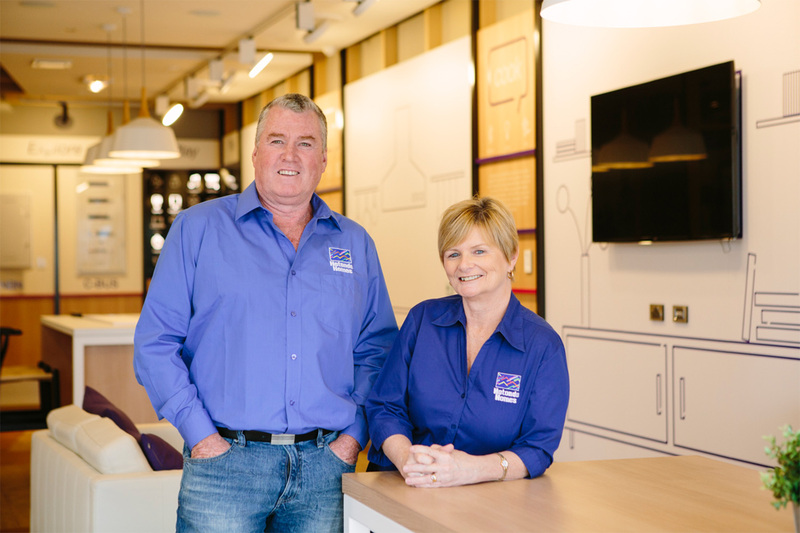 With over 35 years of building experience, new home builders Graeme and Karen pride themselves on their quality service. 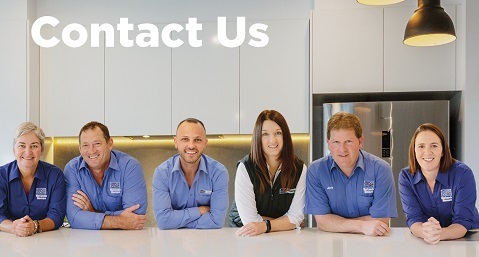 They operate in Port Pirie and surrounding areas including Port Augusta, Whyalla, Copper Coast and across mid north South Australia. 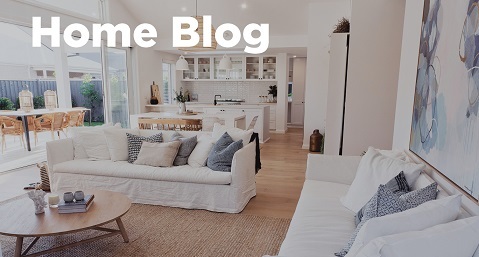 Graeme and Karen can help you find a single or two storey home design that suits your needs, your lifestyle and your budget. 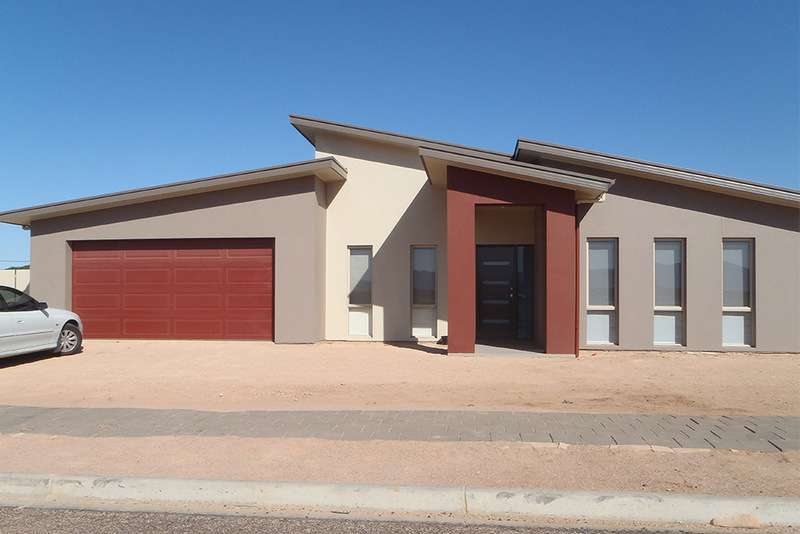 With a focus on house and land packages and acreage homes, the team at Hotondo Homes Port Pirie can help you find the ideal solution for your home and can modify floor plans to suit your requirements. 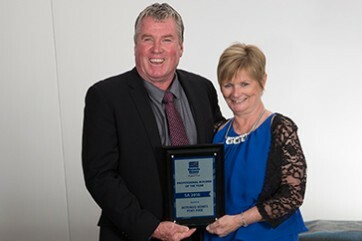 Along with their team of professionals, Karen and Graeme are always friendly and strive to offer clients personalised services. 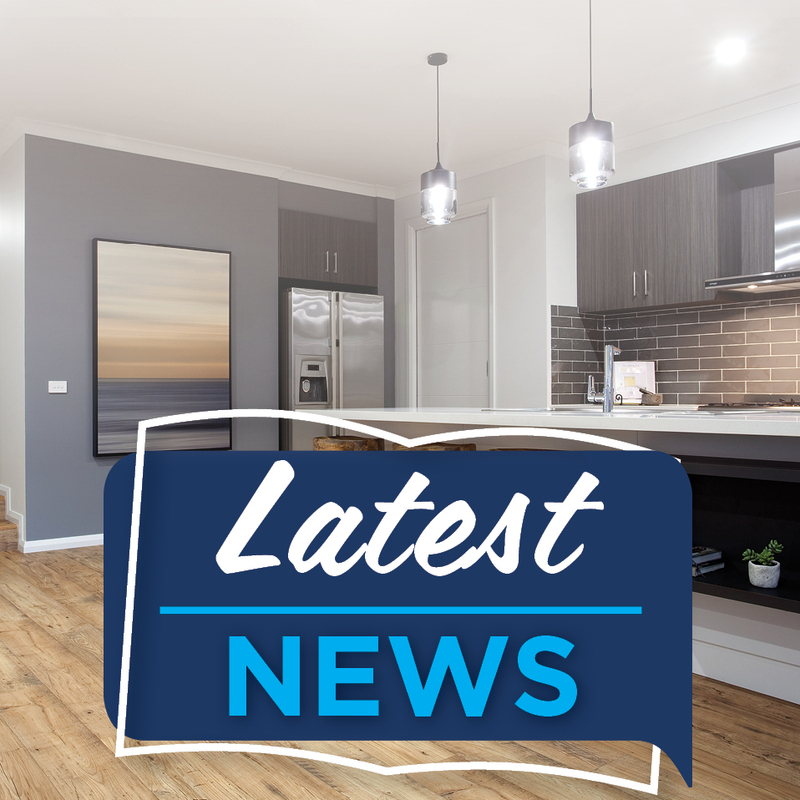 Get in contact with Graeme, Karen and the team today to start your new home journey. 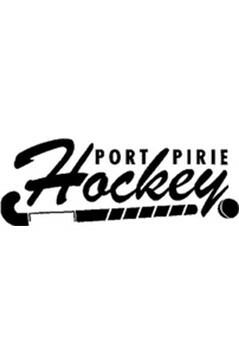 Hotondo Homes are proud sponsors of Port Pirie Hockey, promoting junior and senior hockey in the district. 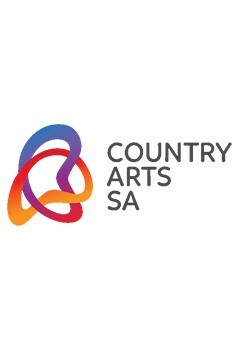 Hotondo Homes is proud to be a Community Circle Sponsor for Country Arts SA, brining quality shows to country regions. 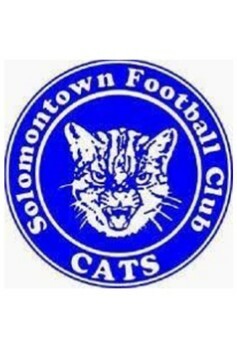 We are proud to sponsor the Solomontown Football Club and love watching our Cats win! 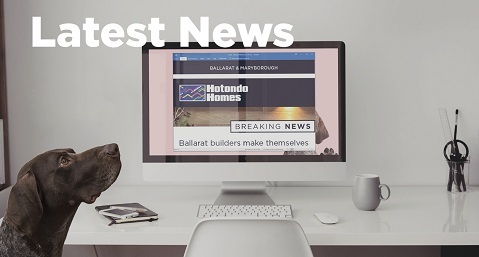 Hotondo Homes Port Pirie were awarded the 2016 Professional Builder of the Year – SA award at the Hotondo Homes National Conference. 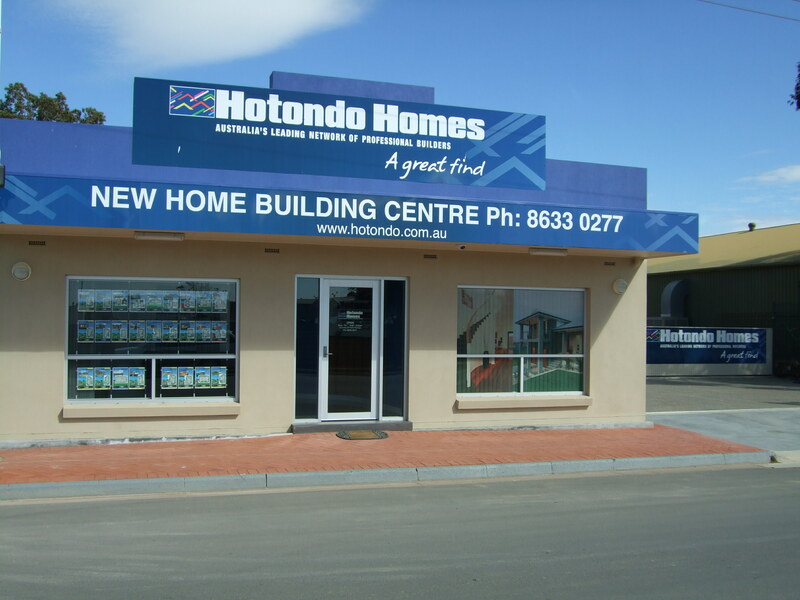 "We had a fantastic experience building with Hotondo. 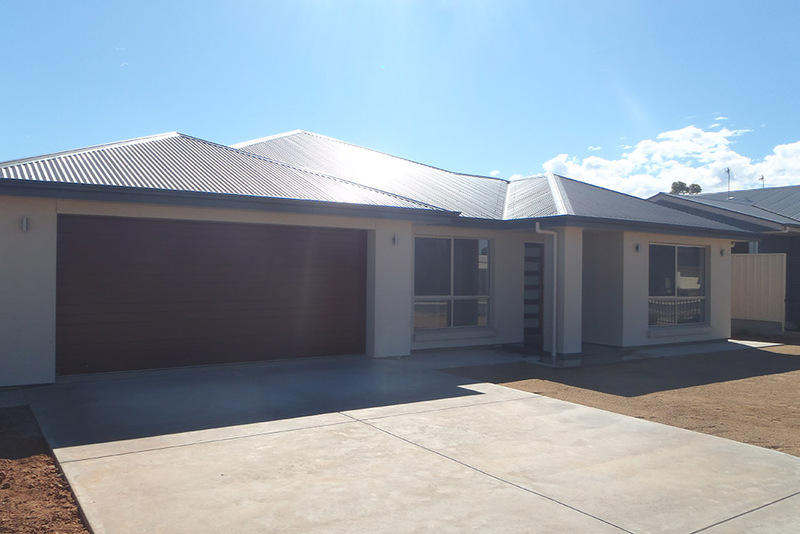 Any enquiries were followed up promptly and they went out of their way with the service!" 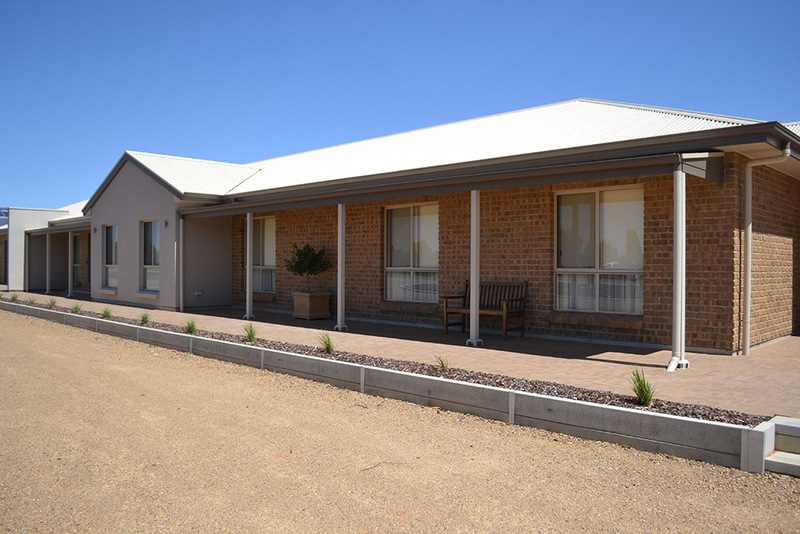 "The staff at Hotondo Homes Port Pirie was always pleasant and obliging to work with. 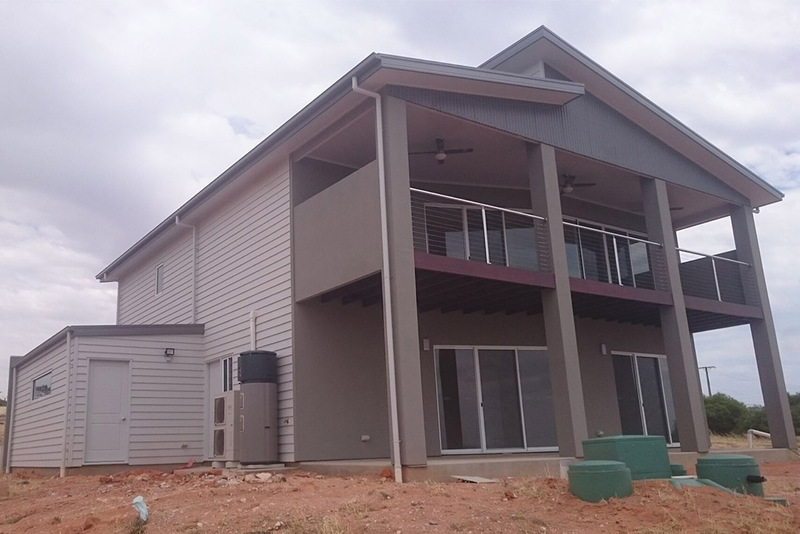 Their sub-contractors were also obliging and their work was of a very high standard. The after completion service was excellent. I would highly recommend them to others."